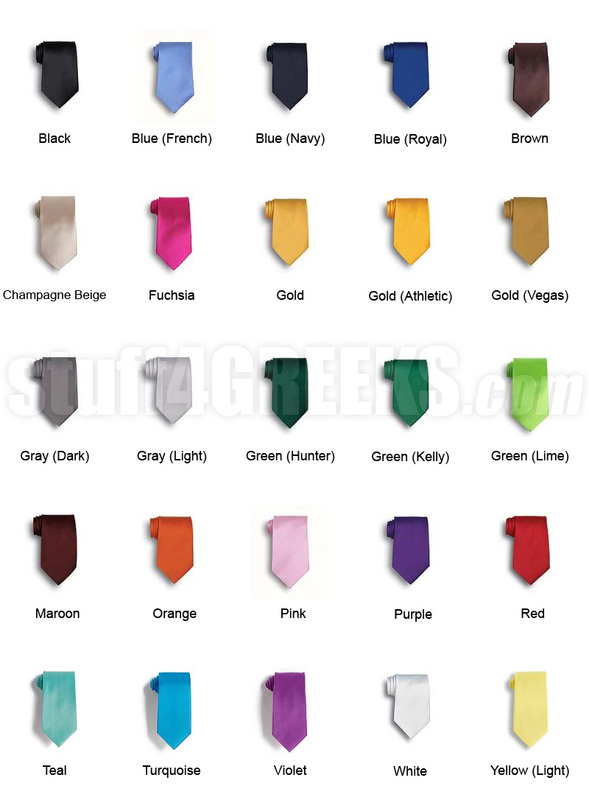 What Would You Like Embroidered on Your Tie? Custom-embroidered Greek fraternity neck ties. 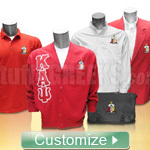 These ties are embroidered with your fraternity letters or emblem, and backed by our Lifetime Embroidery Guarantee.